Watch the clocks! Over 200mph on closed public roads! 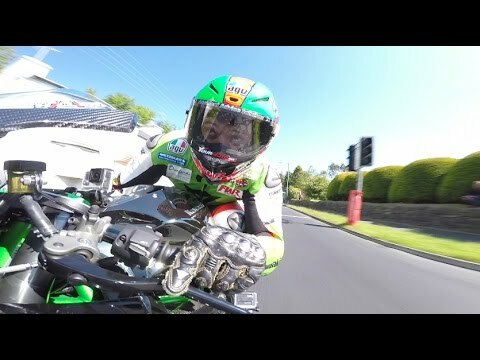 Check out this crazy on-bike demo lap with James Hillier aboard the supercharged, 300+bhp Kawasaki Ninja H2R monster! These roads are very bumpy and not all that straight yet the Kawasaki still powers to an indicated 210+mph! What a machine, and the rider isn’t too shabby either! Clarkson Hammond and May Live Photos!